Is there anything better than when a great book gets turned into a (hopefully great) movie? How about when you grab the book from your library early before there’s a long holds list? If you want to get a jump on some of the books being turned into movies and TV shows this year, here’s a list to get started with. 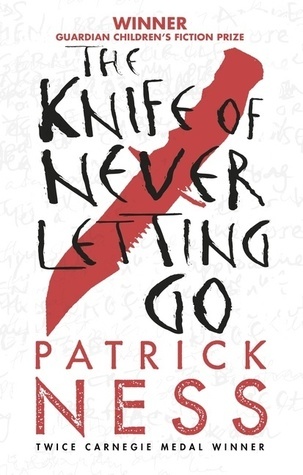 The Knife of Never Letting Go by Patrick Ness (2008; 476 pages). Also available on ebook via Overdrive. This teen dystopian will be hitting the screen in March 2019. Where’d You Go Bernadette by Maria Semple (2012; 330 pages). Also available on audiobook CD, ebook via Overdrive, and downloadable audiobook via Overdrive. This quirky mystery hits the big screen in March 2019. Pet Sematary by Stephen King (542 pages). Also available on ebook via Overdrive. This Stephen King remake hits screens in April 2019. 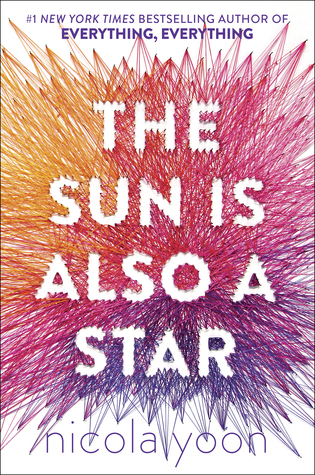 The Sun is Also a Star by Nicola Yoon (2016; 348 pages). Also available on ebook via Overdrive and downloadable audiobook via Overdrive (narrated by Bahni Turpin, one of my favorites!). This teen romance hits screens in May 2019. 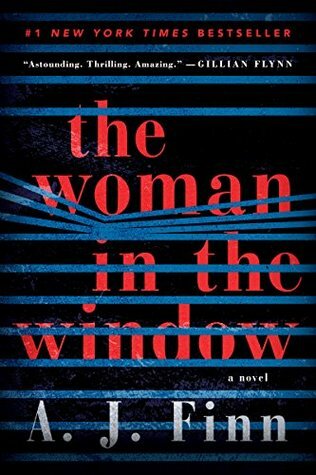 The Woman in the Window by AJ Finn (2018; 427 pages). Also available on audiobook CD, ebook via Overdrive, and downloadable audiobook via Overdrive. This runaway bestseller hits the big screen in October 2019. Grab these now before the holds lists get super long! What other movies are you looking forward to in 2019?